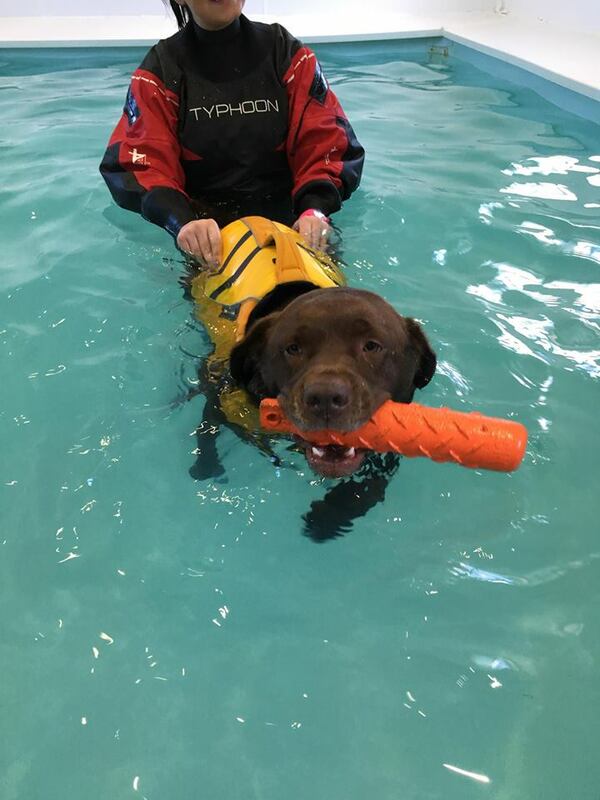 Jess is also able to provide Hydrotherapy for you dog. 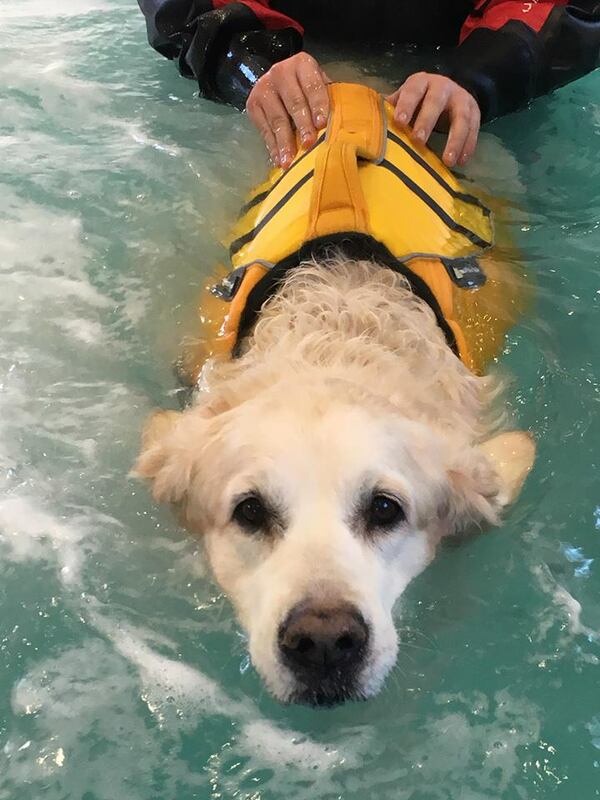 This can be carried out at Country canines hydrotherapy or Beachin dog therapy pool. For more information please contact Jess or either of the therapy centres.